The Sailing Academy has a wide variety of sailboats for all ages, including Optimist, Lasers, 420s, Hobbies, and IC24. 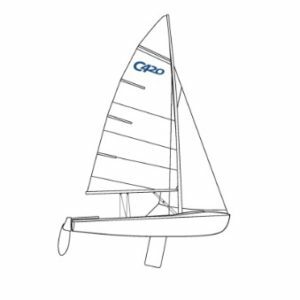 OPTIMIST: Is a 8 foot sailboat that is easy to set up and navigate, ideal for children up to age 15. 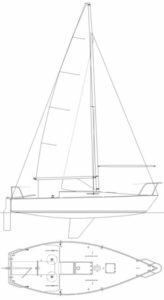 This sailboat is not limited to beginner sailors because it allows for a great development potential and it is a very exciting sailboat to compete in. It is the most popular youth sailing boat in the world with over 150,000 registered Optimist worldwide. Annually, international championships are held such as the North Americans, South Americans, and World Championships, where more than 50 countries and +300 sailors compete. In 2008, Puerto Rico claimed the #1 ranking in the world when the team capture all three major championship that same year, led by Raul Rios, reigning 2015 Pan American Gold Medalist. LASER: Single-handed sailboat, similar to the Optimist but a bit larger, 13 ft long vs 5 ft. It is ideal for students that are weighing over 130 pounds. Depending on the weight of the student, the Laser allows to use up to three different sail models: 4.7, Radial, and Standard. Similar to the Optimist, it is one of the most popular sailboats in the world. The male standard Laser and women Laser Radial are both Olympic classes. 420: Double-handed Sailboat 14 ft long. 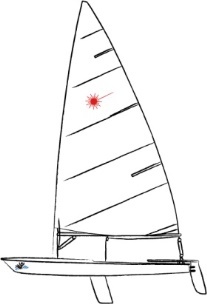 The sailboat is composed of two sails: a mainsail and a jib. It is the fastest sailing boat at the Sailing Academy. HOBBIE WAVE: A catamaran (two pontoons sailboat), 15 ft perfect to train students in the concepts and basic skills of sailing. It is one of the faster and more stable sail boats. 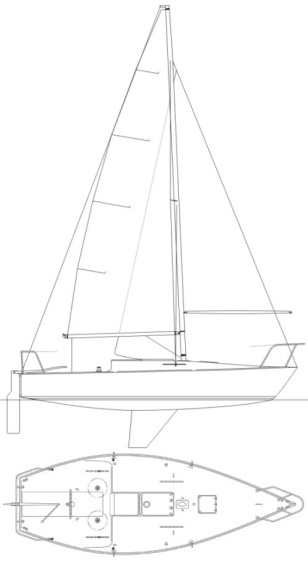 IC24: 24-foot with a fixed keel sailboat. It is a larger version of the 420 . The sailboat is a modification of the J24, creating a more comfortable and ideal sailboat to teach and carry out excursions. Up to 6 people fit comfortably on the IC24. 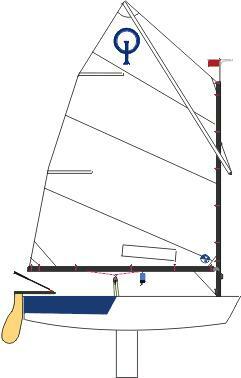 Its simplicity allows an accelerated learning of the basics of sailing and developing key skills. The IC24 class is currently the most competitive one-design class in Puerto Rico with 10 teams competing regularly throughout the year.